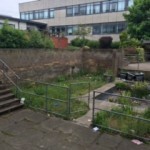 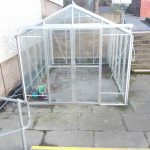 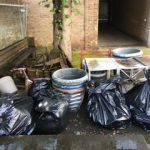 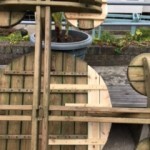 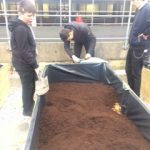 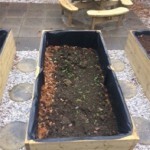 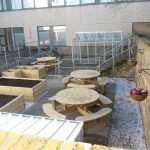 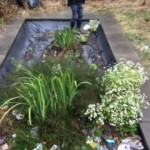 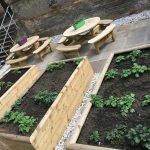 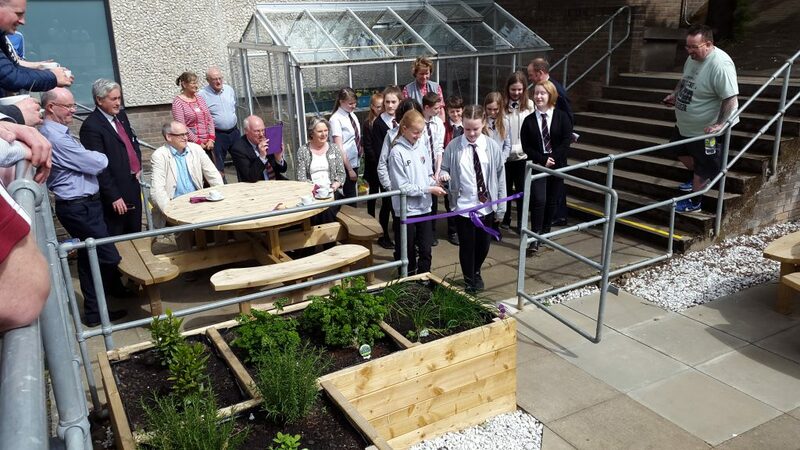 The project started in the summer of 2016 – our aim was to create a new ‘kitchen garden’ to grow produce for use in the Home Economics department and to improve the whole garden area for use by our school community. 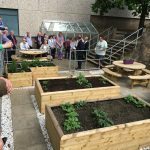 Special thanks to Tesco Groundwork, Greggs Foundation and all the wonderful students, teachers, staff and volunteers from our local community. 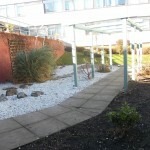 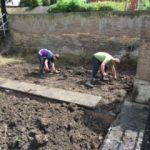 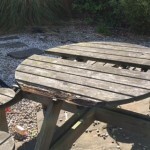 Have a look at our photo gallery below to see the transformation taking place. 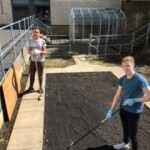 Staff, pupils, parents, volunteers and community partners all helped clear the area around the old pond in order to site our new raised beds and create a dedicated outdoor learning space. 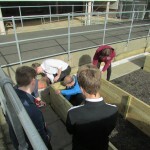 Students across subject areas have engaged in much hands on learning. 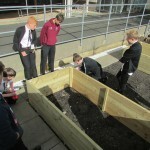 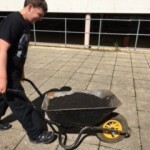 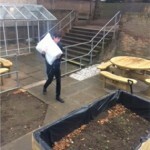 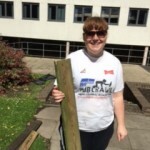 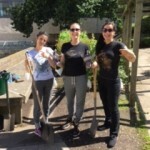 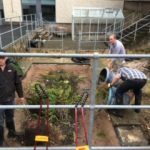 From clearing the site, preparing the area, moving soil and spreading gravel to building the raised beds, planting, harvesting and on going maintenance of the School Garden. 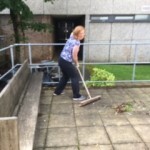 Miss King – Dab hand with a brush!